My biggest fear is not of death or dying. My biggest fear is to leave my body never having lived. I fear that, having been given another chance to reincarnate into flesh, I do not take the opportunity to use the time here (albeit imaginary) to create something unbelievably magical. I imagine there is nothing worse than leaving the body, and then realising that I am unfulfilled, that I did not achieve my soul purpose; my very reason for being here in the first place. 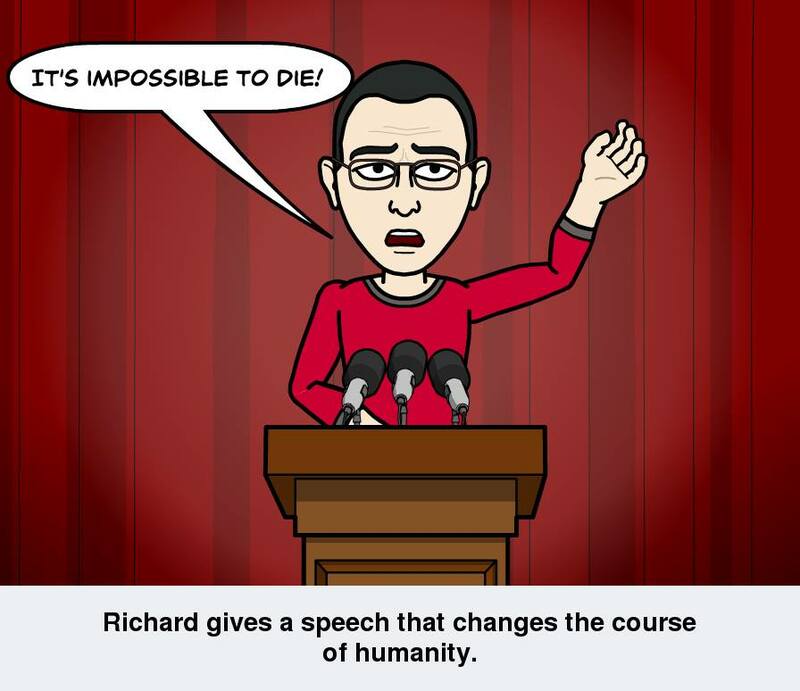 This entry was posted in From The Heart and tagged my biggest fear, my biggest fear is to leave my body never having lived, reincarnate, soul purpose by Bloggin With Rich. Bookmark the permalink.